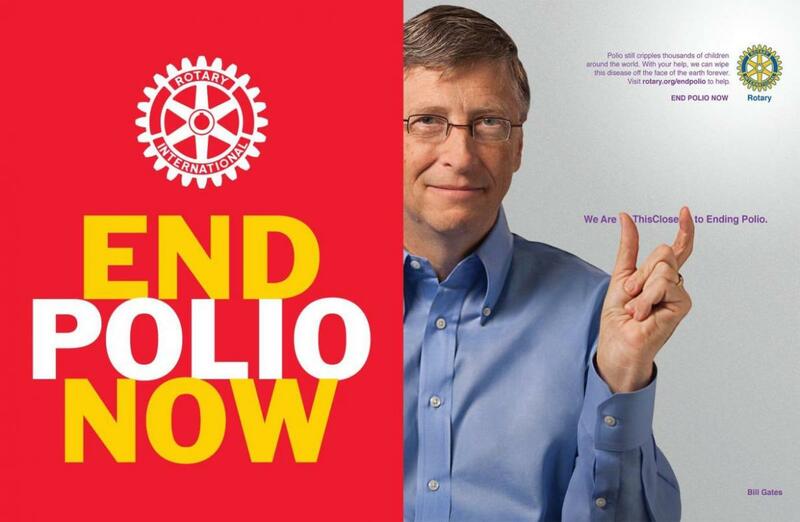 Although Rotary clubs develop autonomous service programs, all Rotarians worldwide are united in a campaign for the global eradication of polio. In the 1980s, Rotarians raised £170 million to immunise the children of the world. By 2005, Rotary's centenary year, the PolioPlus program had contributed £350 million to this cause. In addition, Rotary has provided an army of volunteers to promote and assist at national immunisation days in polio-endemic countries around the world.